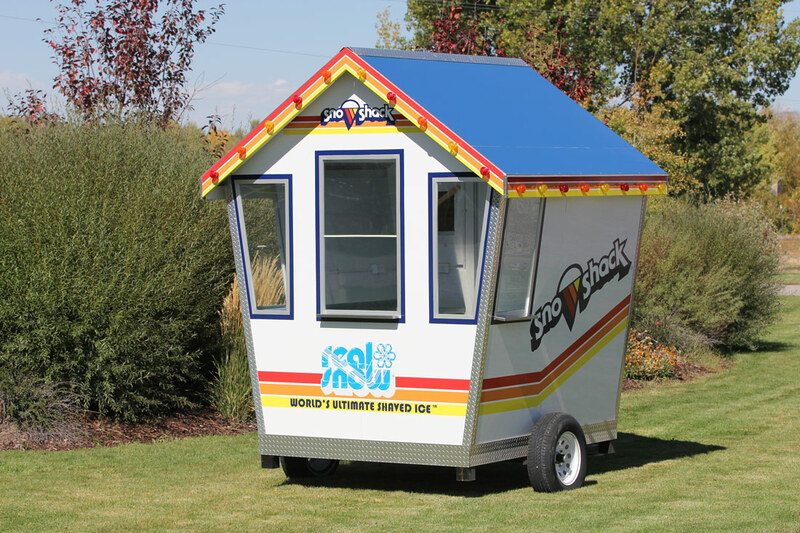 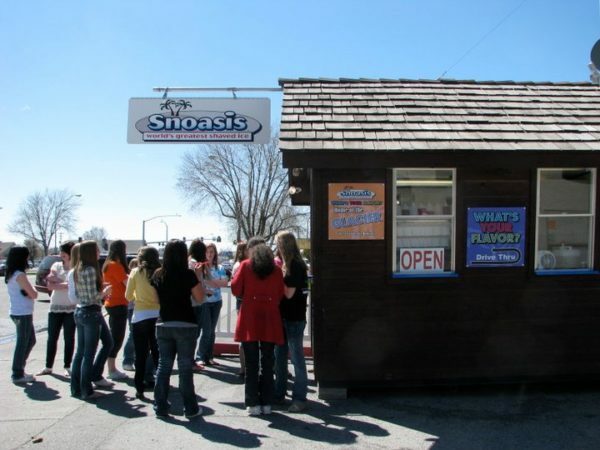 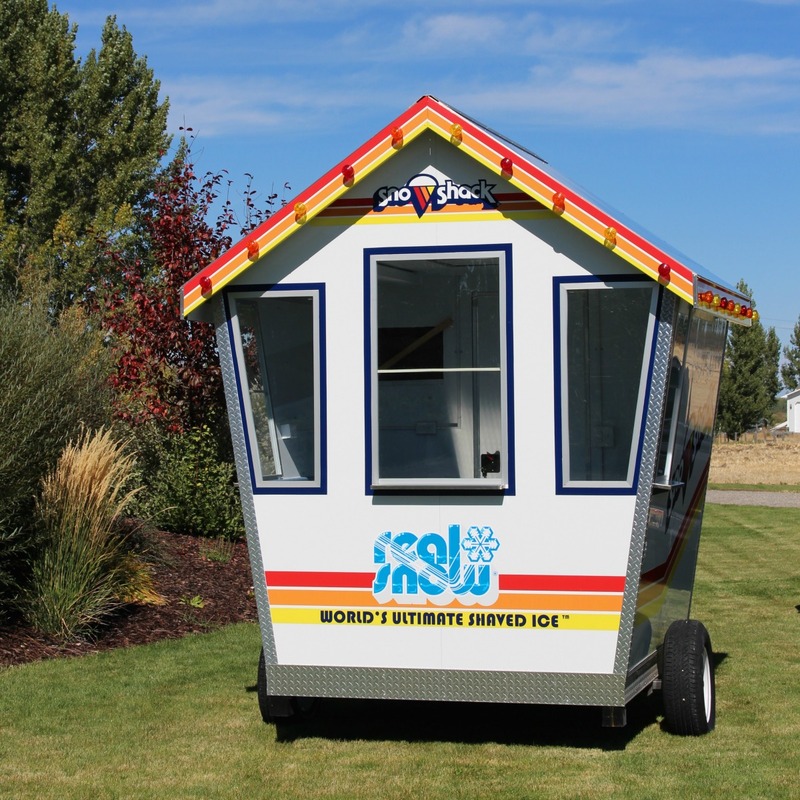 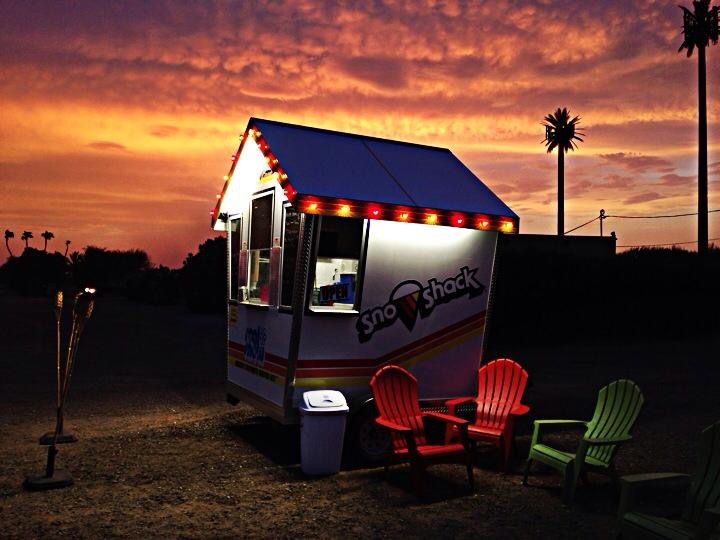 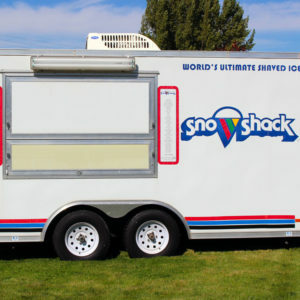 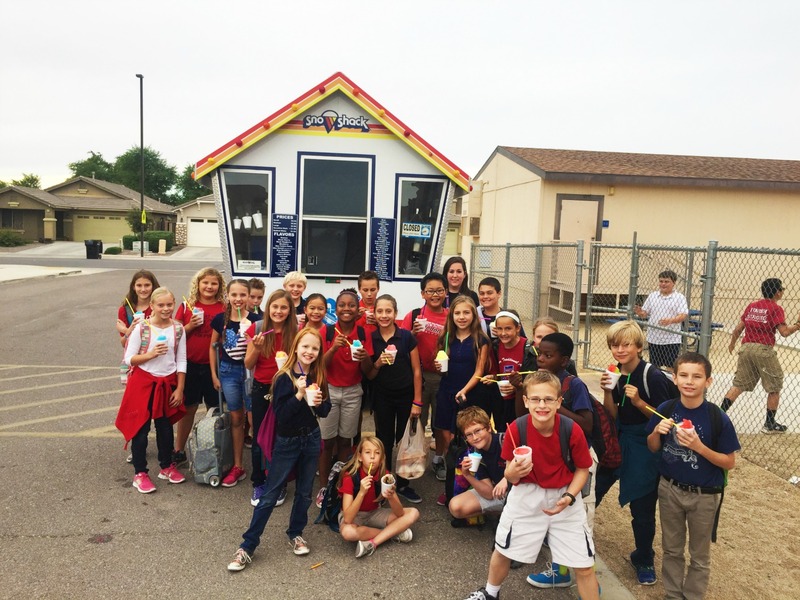 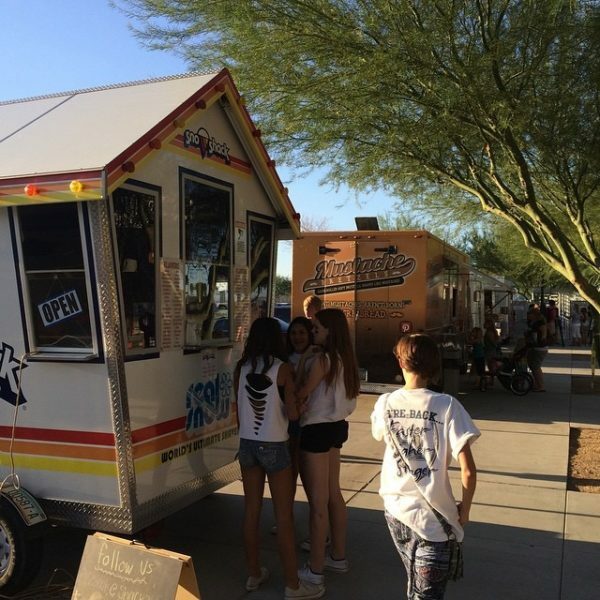 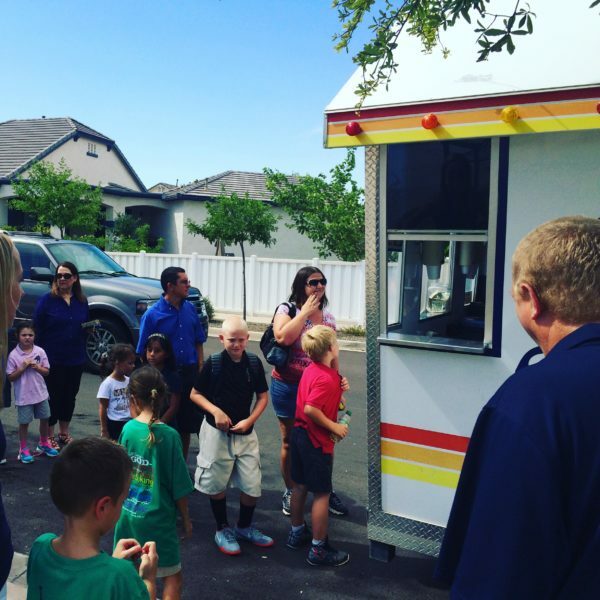 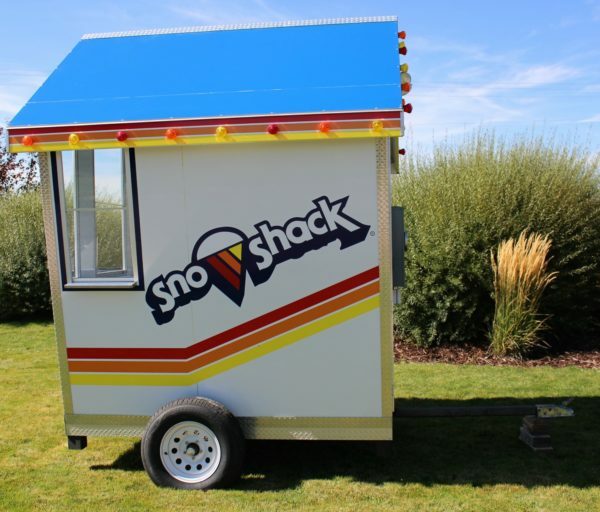 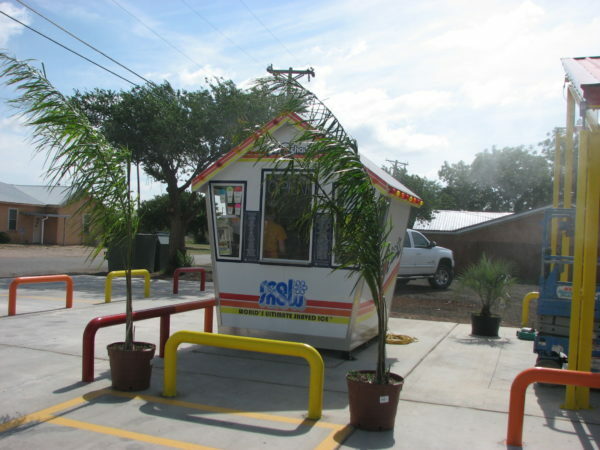 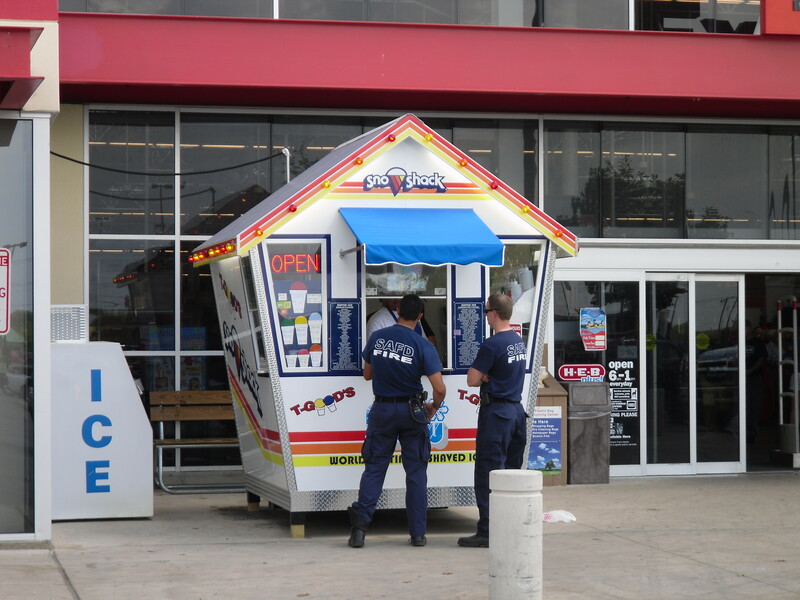 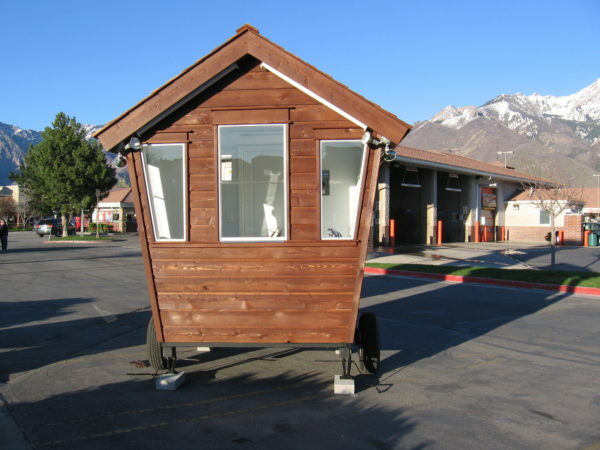 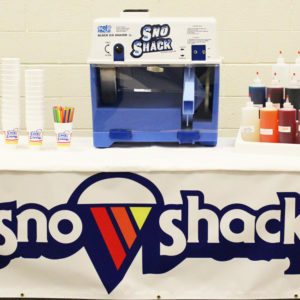 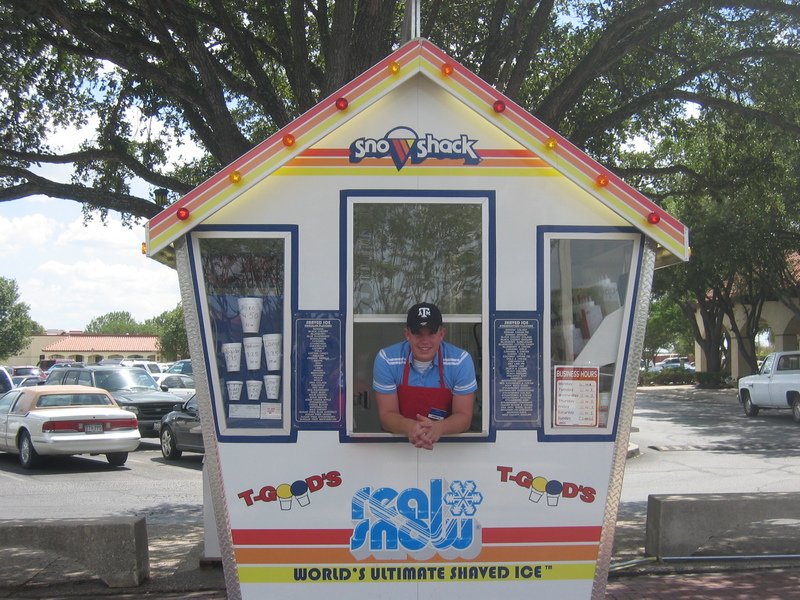 Our Sno Shack Building has the iconic “Sno Shack” shape! 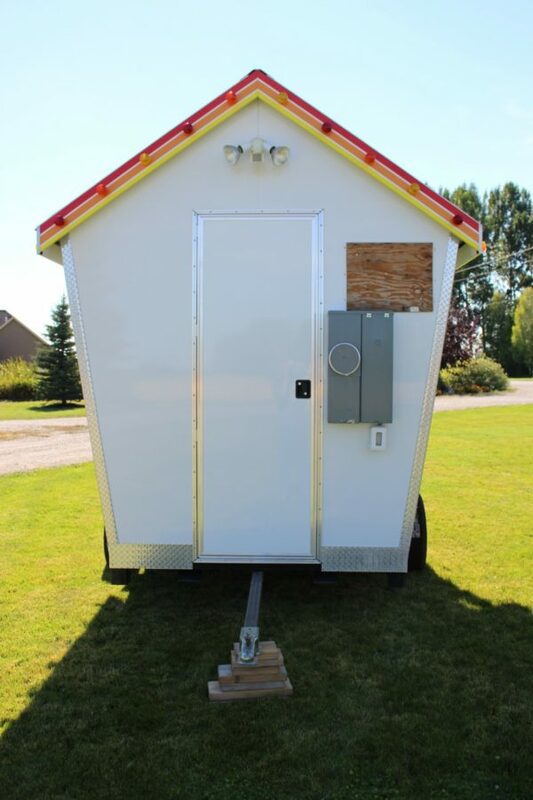 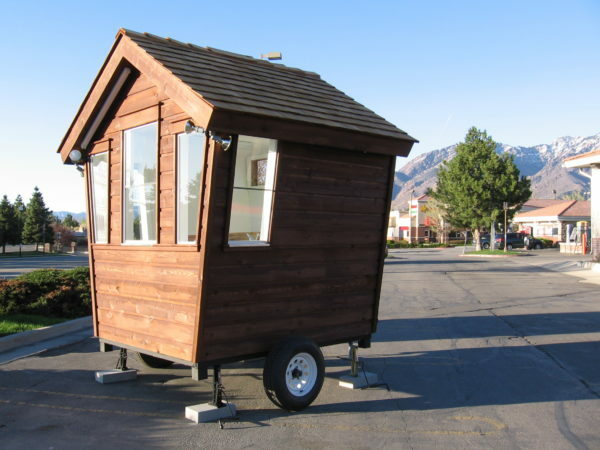 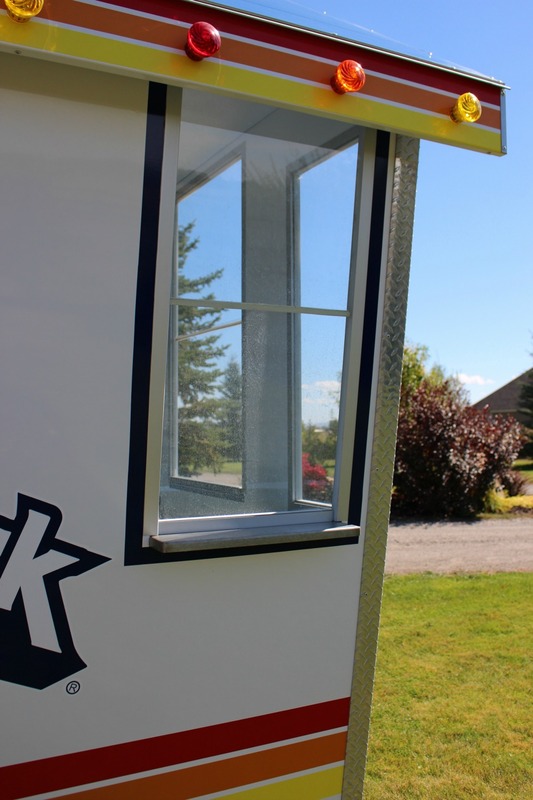 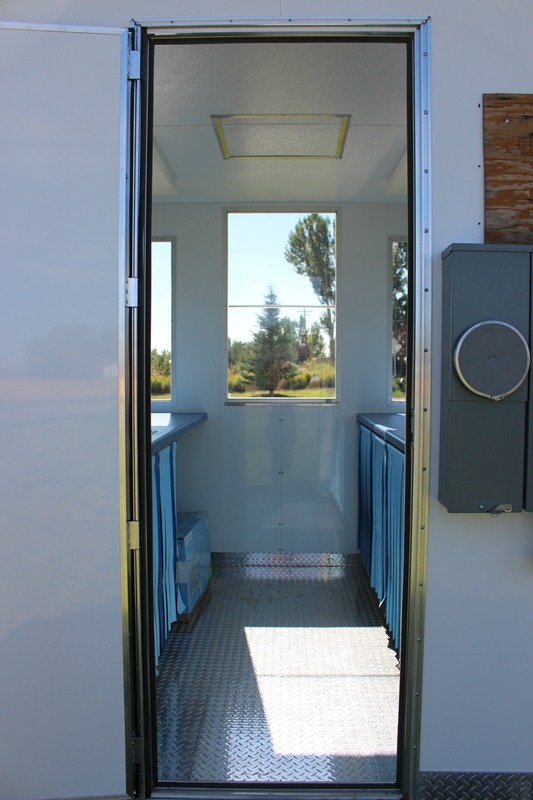 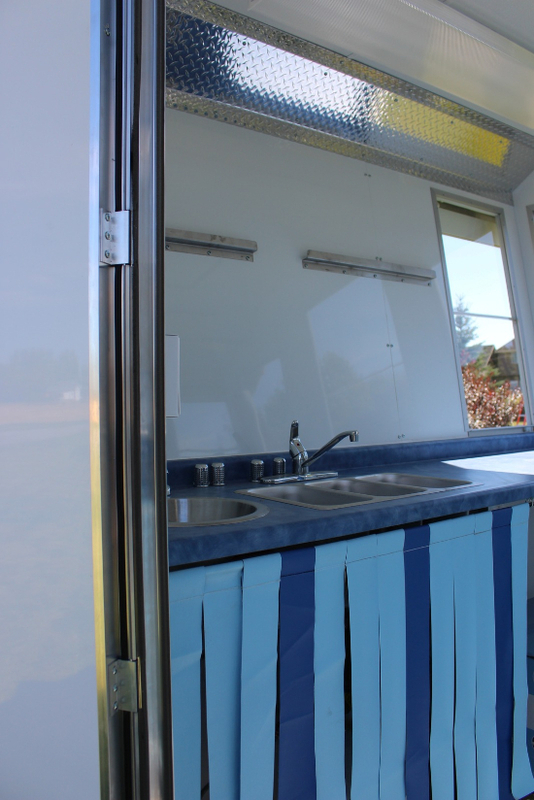 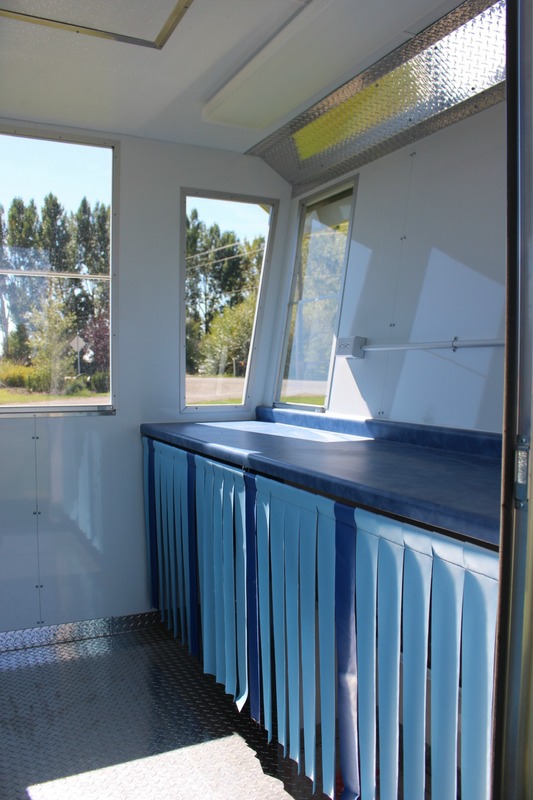 It is perfect for a stationary location or it can be towed to events. Comes in Wood or Aluminum!